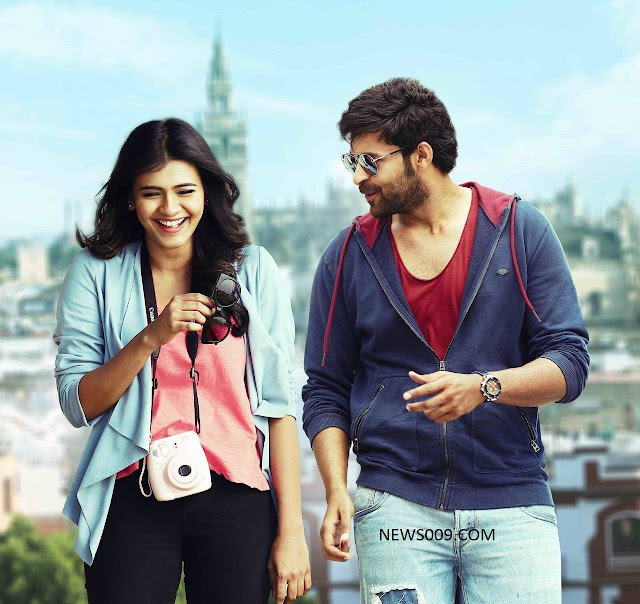 Varun Tej, Mister To Release On 14th April, Stills, Posters. 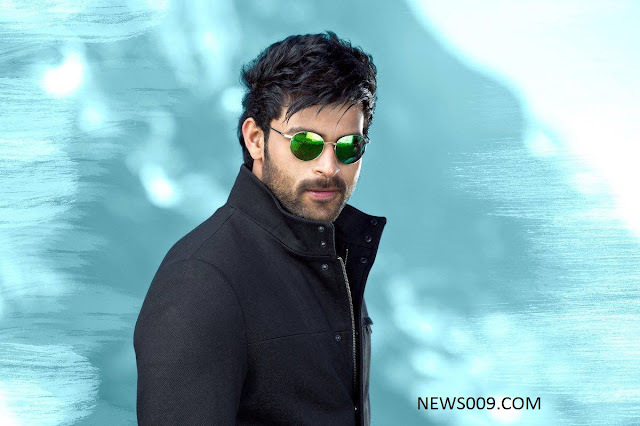 Varun tej is son of nagababu, Who is brother of chiranjeevi. 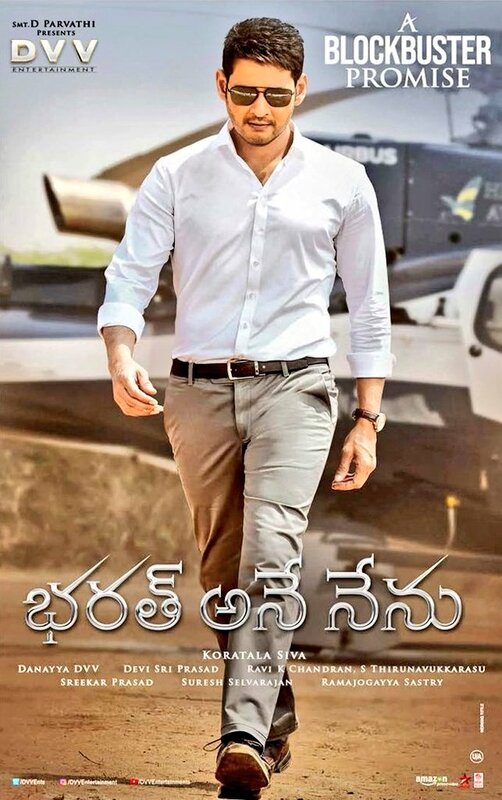 He got decent hits like Mukunda and Kanche. Now he is working with srinuvaitla who is on flop line with brucelee and aagadu. He completed movie mister and set to release on 14th April. Kona venkat and gopi mohan who is working with srinu vaitla from more than decade and also gave him super hits like Dookudu and Badshah.